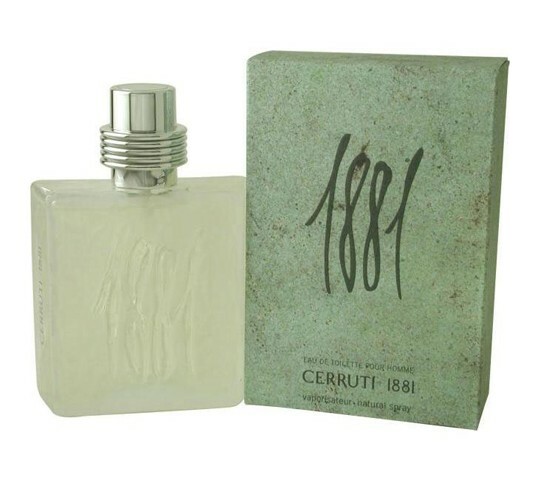 Cerruti 1881 by Nino Cerruti is a sparkling citrus blend, designed for the natural elegance of the modern man. Notes include bergamot, lemon, clove, basil, tarragon, cypress, rosemary, lavender, juniper berry, ylang-ylang, rose, black currant, sandalwood, musk, balsam fir and amber. It is recommended for daytime wear.